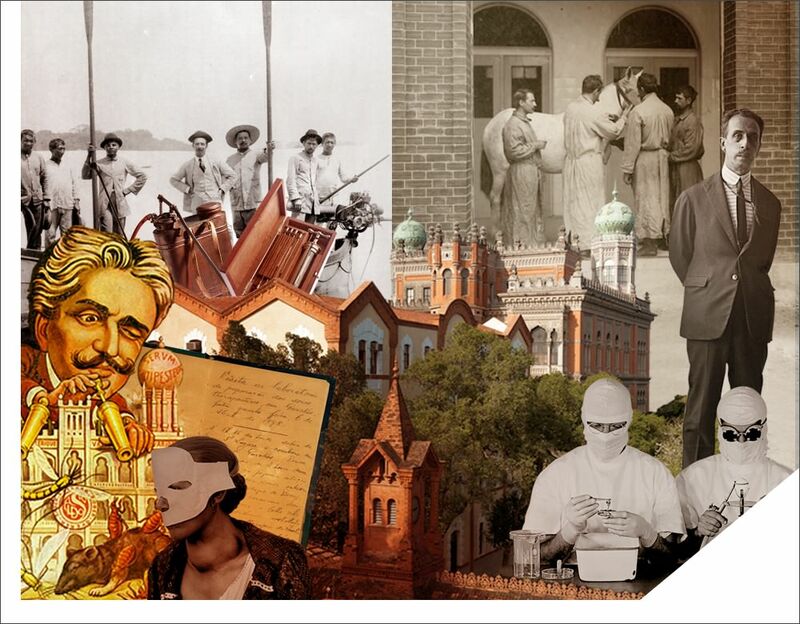 The Casa de Oswaldo Cruz (COC) will have a panel of unprecedented artistic painting on the building of the documentation centre on the history of Health (CHDS). Disclosure. The Casa de Oswaldo Cruz (Coc/Fiocruz) will have a panel of unprecedented artistic painting on the building of the documentation centre on the history of Health (CHDS), the construction is nearing completion. To integrate the entrance hall of the building, the society for Promotion of the Casa de Oswaldo Cruz (SPCOC) selects the art project that best meet requirements. Those interested can sign up until the 8th of may. On the sixth of June, the judging Commission will disclose the result of the winning project, that will be the subject of contract and must be executed in 120 days. The value of the implementation can reach 100 1000 real. The artistic Panel will occupy area of almost 12 m ² (4,90m x 2, 40 m). With artistic projects unedited, inspired in the history, in memory and in the sciences and health heritage in Brazil, can participate artists or collectives of Brazilian or foreign artists, over 18 years, residents in Brazil. The artistic Panel must establish dialogue with collections that support institutional memory, of Sciences and public health in Brazil. With the initiative, the COC wants to promote the integration between art, Culture, Science and technology, In addition to contributing to the promotion of national artistic production and the strengthening of institutional memory, of Sciences and public health in Brazil. 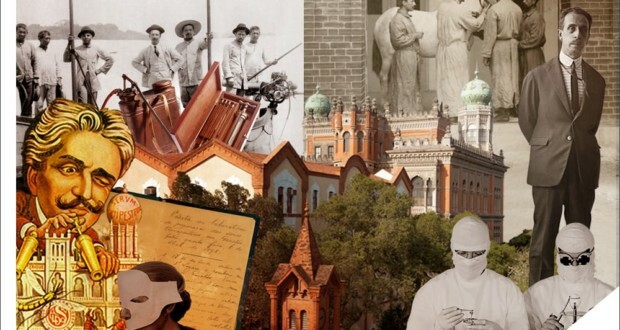 The Casa de Oswaldo Cruz – Unit at Fiocruz – keep the more expressive collection about political processes, social and cultural rights of health. Are pictures, movies, documents, museum pieces and oral testimony since the end of the century 19. The extensive material includes the personal files of Oswaldo Cruz and Carlos Chagas, recognized by the memory of the world programme of Unesco and of relevance to the history of mankind, in 2007 and 2008, respectively. In addition to the documentary collection, the COC provides the query about of 34 thousand items and develops activities of treatment and recovery of your collection, that is available in the library of history of science and health, specializing in history of medicine, history of public health, Sociology and philosophy of science. Previous: The CCBB Rio open, in 15 de Mayo, at 18h, the exhibition "Yes! We Have Bikini "